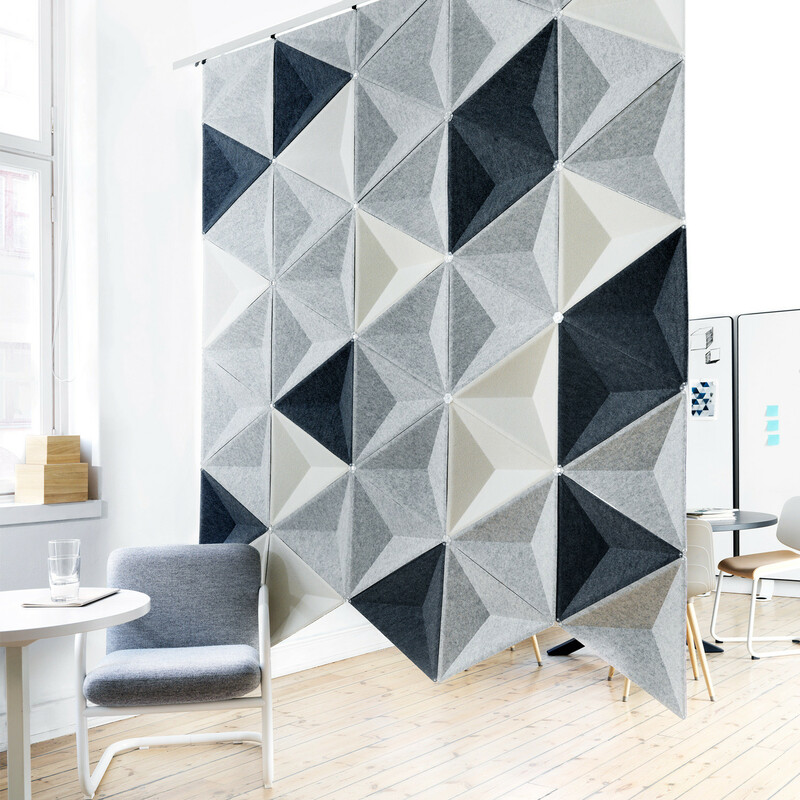 Aircone Acoustic Panels can be fixed together to form a light weight sound-absorbent curtain that can be used as a decorative partition or wall covering helping to diffuse environmental sounds or give privacy. 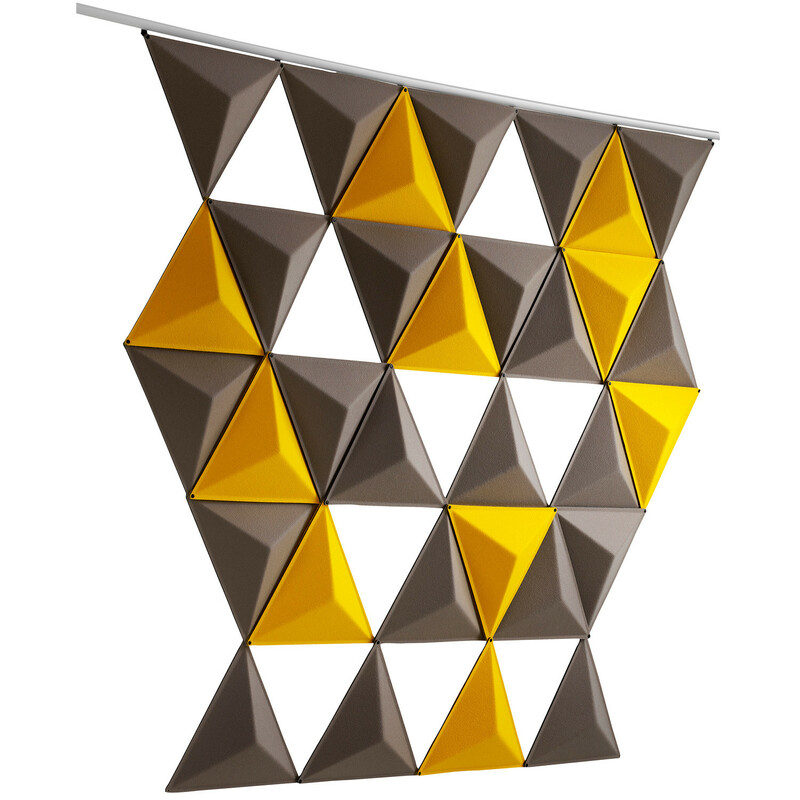 Aircone panels can be easily clipped together with small plastic clips supplied as standard when purchasing your Aircone panels. 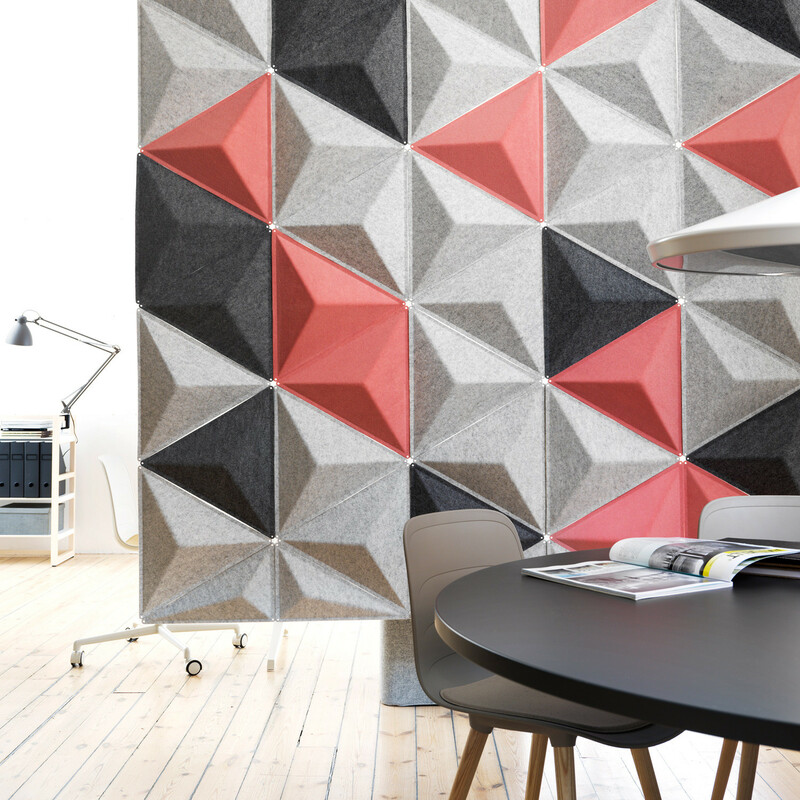 Aircone acoustic panels can be configured into many various patterns by combining several modules. 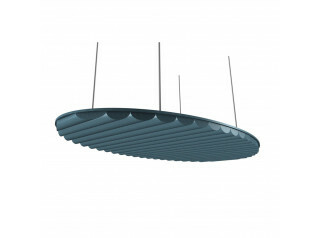 Aircones’s unique angular design helps diffuse sound waves thus helping create a better sound environment. 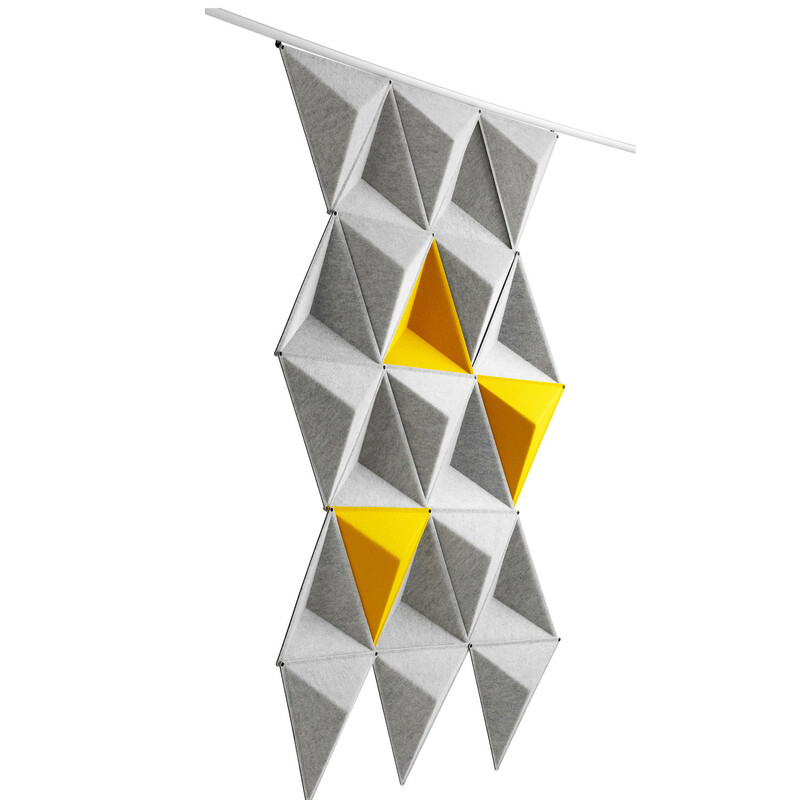 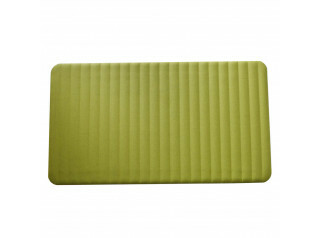 Aircone is made from compression-moulded fabric-covered fibre felt and is available in a range of colours. 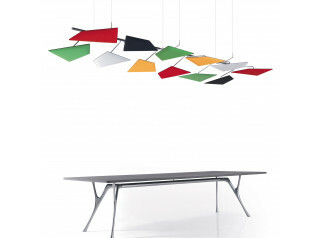 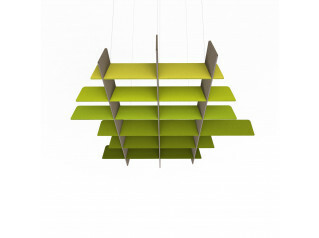 It can be hung from the ceiling or against the wall on an aluminium rail. 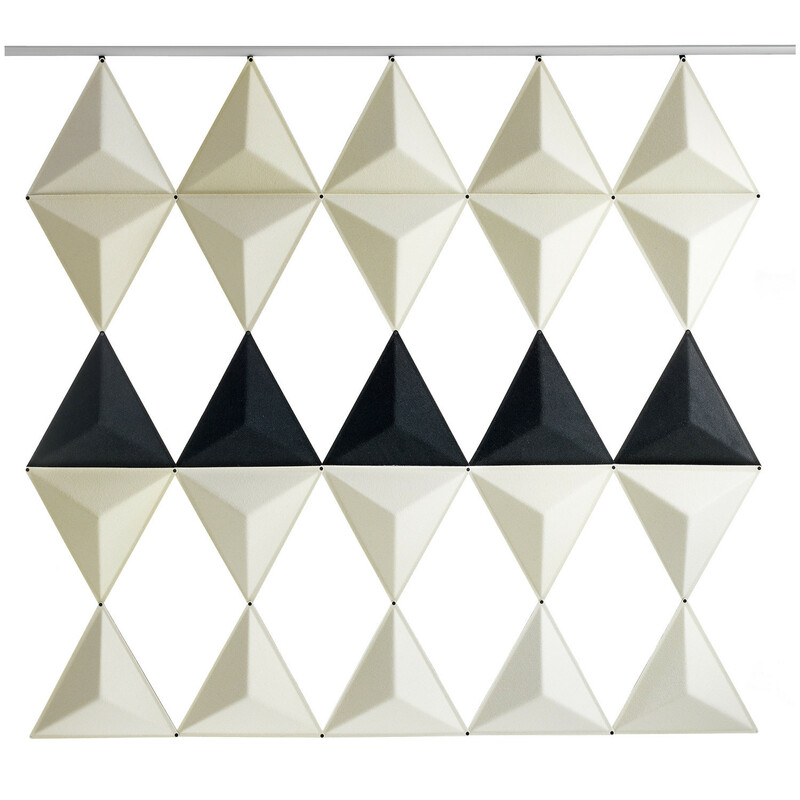 You are requesting a price for the "Aircone Acoustic Panels"
To create a new project and add "Aircone Acoustic Panels" to it please click the button below. 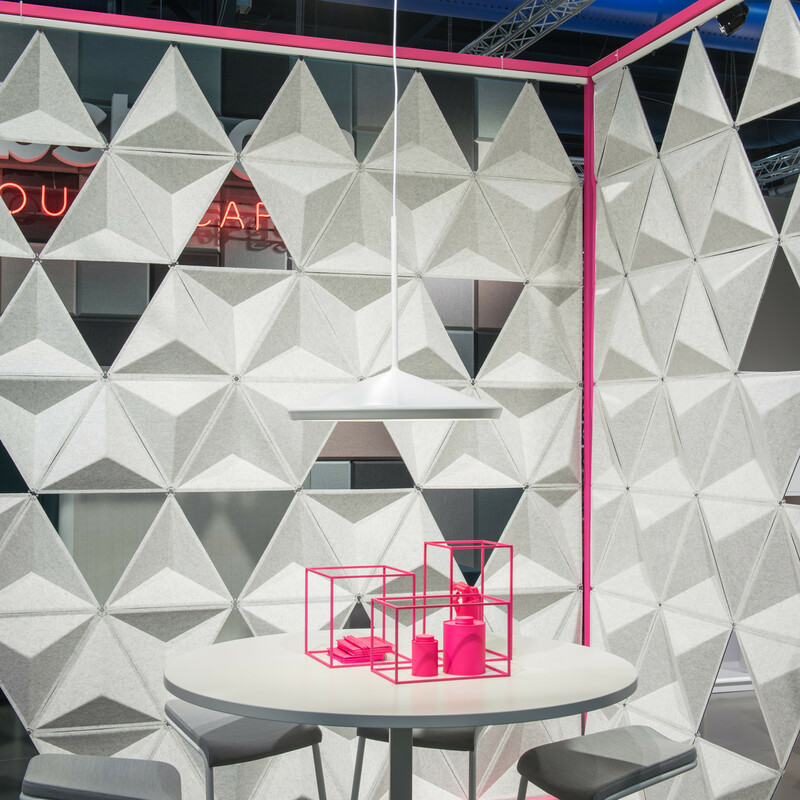 To add "Aircone Acoustic Panels" to an existing project please select below.